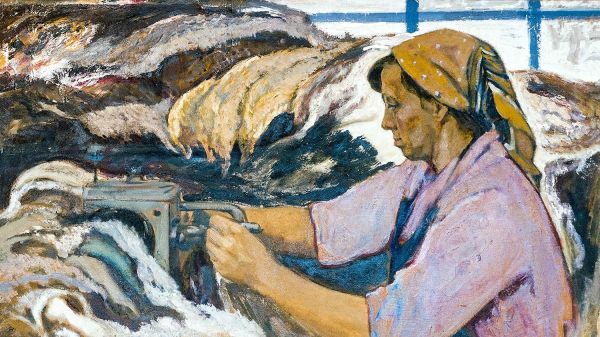 Buy works – Kashin Viktor Alekseyevich | (1927-2015). Honored Artist of Russia. His career began in the middle of the twentieth century, when he began working as an artist in the Kirov branch of the Art Fund of the RSFSR. 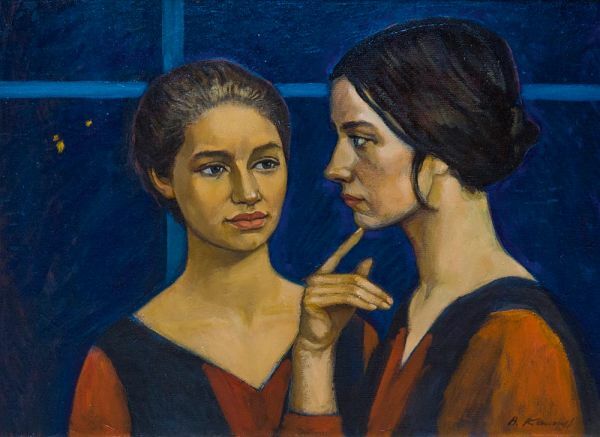 In the 1960–1970s - Member of the Board of the Kirov Organization of the Union of Artists, Deputy Board. Participant in more than 50 exhibitions since 1959. Member of the Union of Artists of Russia. 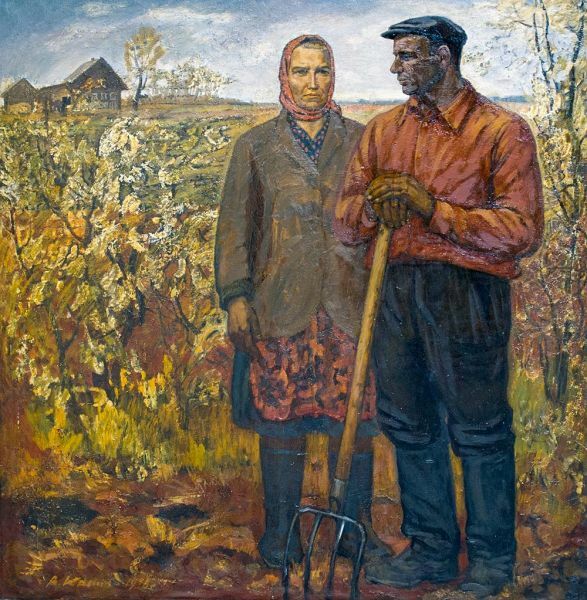 The author of portraits of rural laborers, landscapes, still lifes, portraits dedicated to A. Grin, the participant of more than 50 exhibitions. Painter, member of the Union of Artists of Russia.